Matudnila.com - A Cebu Events Blog: HP and Central Bank of the Philippines launch "No to FAKES Campaign"
Home New Philippine Peso Bills HP and Central Bank of the Philippines launch "No to FAKES Campaign"
HP and Central Bank of the Philippines launch "No to FAKES Campaign"
HP Philippines and Bangko Sentral ng Pilipinas (BSP), recently pioneered a campaign against the production and proliferation of fakes and counterfeits "NO to Fakes. KNOW the Original! 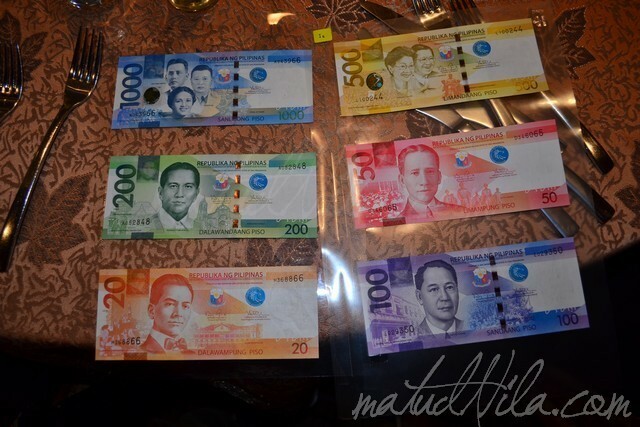 ", seeking to raise public awareness and commitment to stop the proliferation of counterfeits, including frequently counterfeited items such as banknotes (Peso bills), Original HP ink and toner cartridges. Viswanath PV of HP South East Asia and Charles Lizares of HP Philippines with Banko Sentral ng Pilipinas Ofiicials. HP has launched a new Mobile Authentication tool to help customers identify counterfeit cartridges more easily and conveniently. 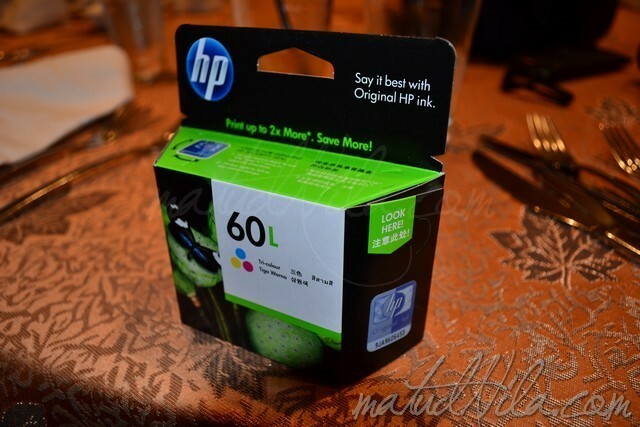 The HP Mobile Authentication tool features a QR code on both HP Original ink and toner cartridge security labels. Customers can simply scan the QR code on the security label to immediately confirm authenticity, or validate the label by entering the cartridge serial number at the HP Mobile Authentication website. How does HP Mobile Ink Cartidge Authentication feature work? Tilt box front to back to see ‘OK’ and ‘ü’ move in opposite directions. Tilt box right to left to see ‘OK’ and ‘ü’ move in the same direction. View the response from HP. A valid response indicates that the cartidge is safe for purchase while an invalid response indicates that the cartidge may not be genuine. Customers who do not have the ability to scan QR codes can also validate the new label before they open the box. They can simply enter the alpha numeric code printed next to the QR Code, shown on the new security label at the HP Mobile Authentication website. The url for this website is printed on the new security label. Following these quick steps, HP customers can experience the quality and reliability of Original HP ink cartridges, including twice as many pages than refilled cartridges3, and reliability all the time in contrast with 42% of refilled cartridges tested that were dead-on-arrival or failed prematurely. The word “Pilipino” in Baybayin (pre-Spanish Philippine writing system), to an optically variable device (500 and 1000 denominations only) among others. The "NO to Fakes. KNOW the Original!" campaign seeks to educate individuals and businesses on the economic risks of counterfeit goods, including billions of pesos in annual losses. 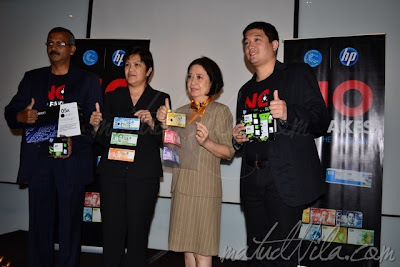 Ultimately, HP Philippines and Central Bank of the Philippines wants the campaign to become a national movement that seeks to inspire consumers and establishments to make a commitment to stop supporting fakes and patronize original products instead. 0 comments: on "HP and Central Bank of the Philippines launch "No to FAKES Campaign""